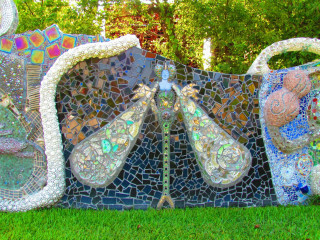 Smither Park - Houston's first folk art-inspired green space that took six years to complete, with the help of nearly 300 artists, and is a public mosaic masterpiece. The Orange Show - Built single-handedly over 20 years and completed in 1979, it is the late Jeff McKissack's homage to his favorite fruit. 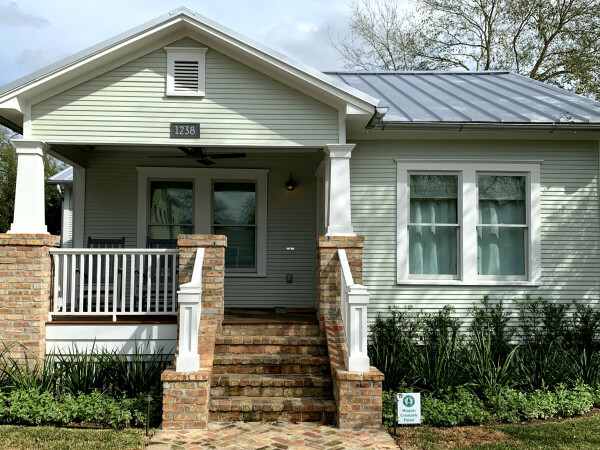 The Beer Can House - One of Houston's most visited attractions, it was created by the late John Milkovisch who spent decades collecting aluminum beer cans, and attaching them to his home as siding, garlands, fencing, and more. The Menil Collection - A special tour of The Menil's current exhibition As Essential As Dreams: Self-Taught Art from The Collection of Stephanie and John Smither, a remarkable collection of some of the world's most recognized and unrecognized visionary artists.